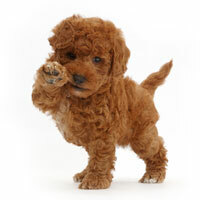 We are a network of elite Labradoodle breeders, united to deliver the joy of puppies to people all over the country. 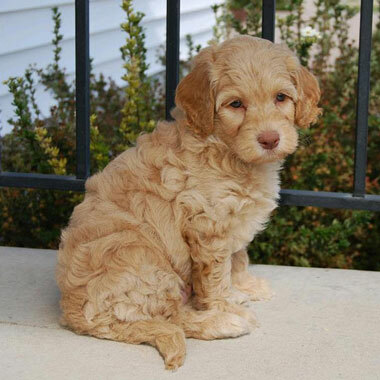 Smart, hypoallergenic, adorable and way more, our Australian Labradoodles are truly the pick of the litter. 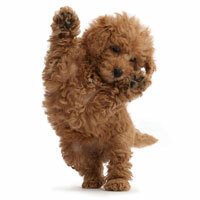 Uptown Puppies is the intersection of fantastic breeders, fantastic dogs, and fantastic families. 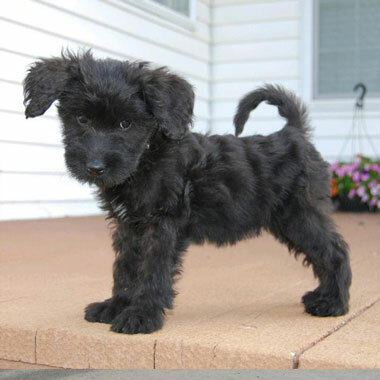 When you’re looking for the perfect pup and your new best friend, there’s no better place to be than Uptown Puppies. 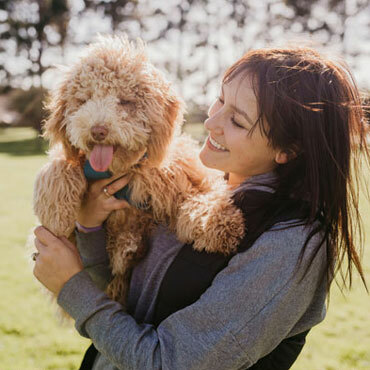 Although many breeds are claimed to be allergy-friendly, Doodles really are—our Australian Labradoodles are both allergy-friendly and non-shedding, making them the perfect choice for dog-lovers looking for a little less hassle in life. 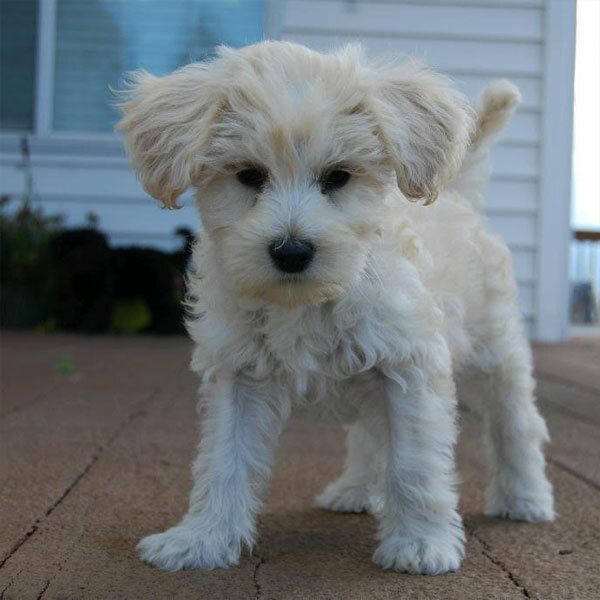 Our breeders take a dog that’s already known for being super-cute, then selectively breed them to be even more adorable. 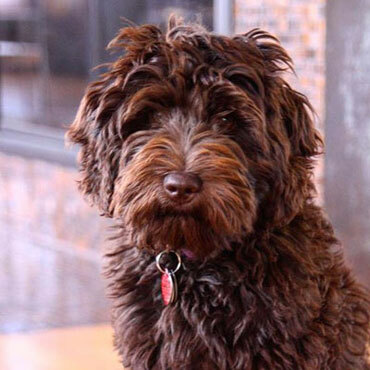 Uptown Pups are so photogenic, it’s no wonder why many of our dogs go on to become Instagram stars! 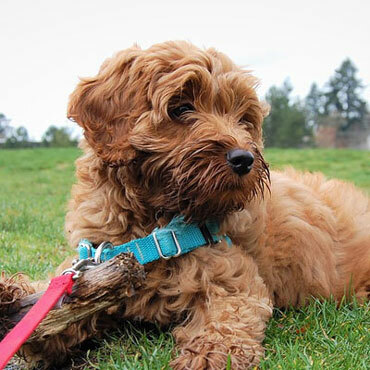 Known for their patience and friendliness, Australian Labradoodles are the perfect companion for your next big adventure—whether you’re searching for a running buddy or a cuddle buddy for your afternoon naps. 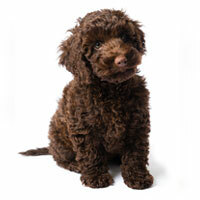 Teaching your Labradoodle is a breeze thanks to their elite heritage. 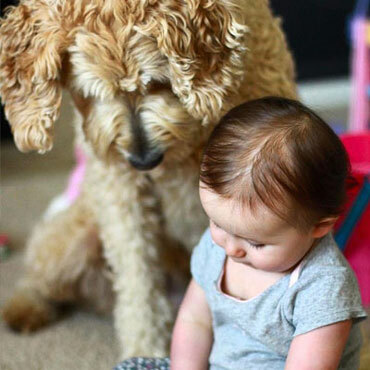 Boasting genes from the intelligent Poodle and obedient Labrador Retriever, you’ll be amazed at how fast your Doodle learns new tricks! 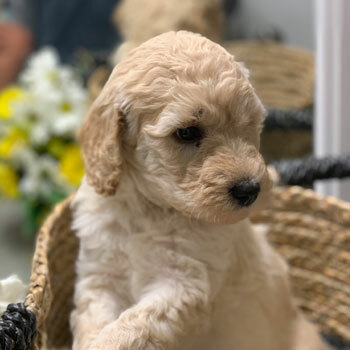 Whether you’re quiet and reserved or outgoing and active, whether you have lots of kids and pets or none at all, Australian Labradoodles make the perfect family pet. 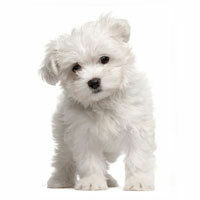 These dogs are truly adaptable and just love people. 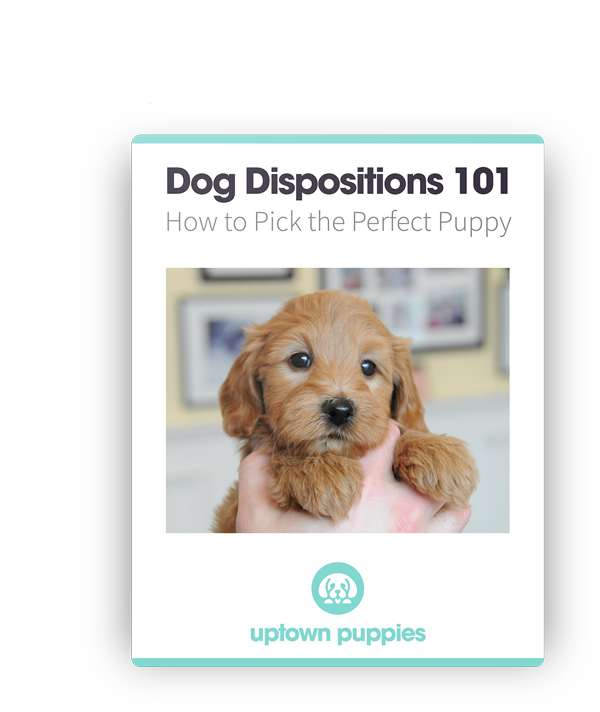 At Uptown Puppies, YOU get to choose your perfect puppy. 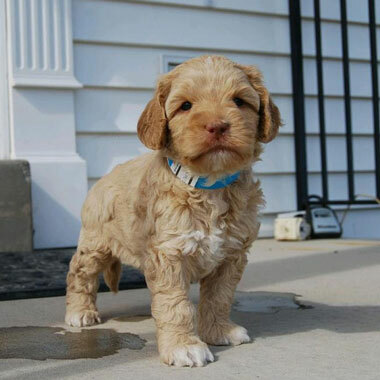 Our Australian Labradoodles are bred in a huge variety of coat colors and four different sizes—with so many unique combinations, finding your dream dog has never been easier! 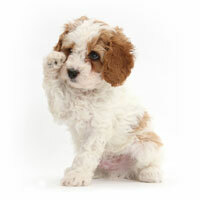 Because we’re dedicated to responsible breeding practices, meeting the huge demand for our dogs was a challenge. 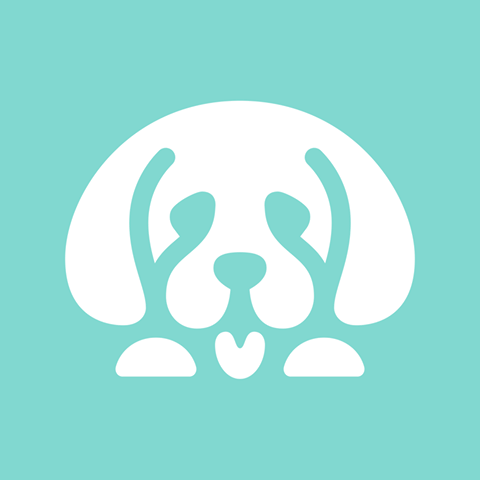 That’s why we united some of the nation’s top breeders under the Uptown banner—to give our customers only the healthiest, happiest puppies. 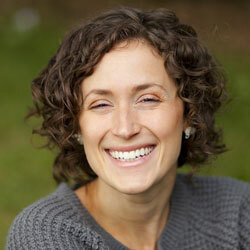 We have strict requirements to ensure the safety and happiness of our dogs. 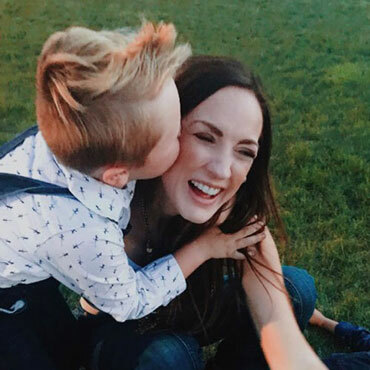 That includes a network of loving guardian homes for our mommy dogs, and both age/litter count restrictions to keep both moms and pups as healthy as can be. 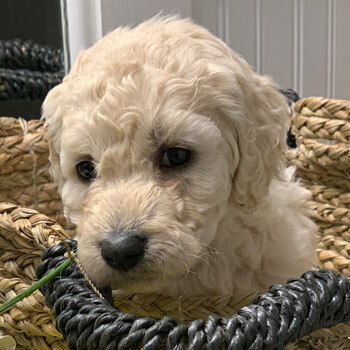 Our genetic lines are truly elite, and Uptown Puppies are known for being healthy, energetic and even-tempered—from litter to litter and puppy to puppy. 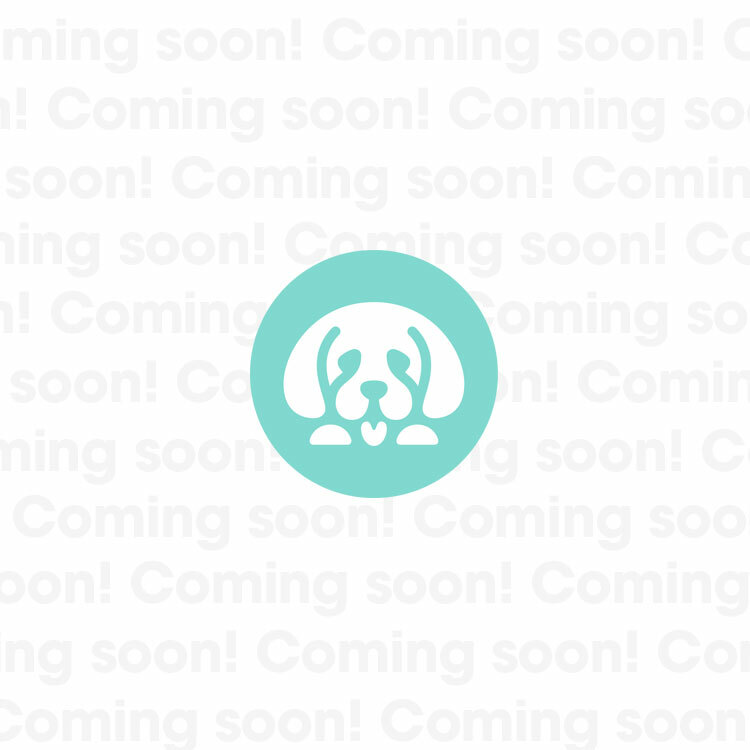 We work hard to make each pup as awesome as the last, and that includes reducing the risk of harmful genetic diseases, too! 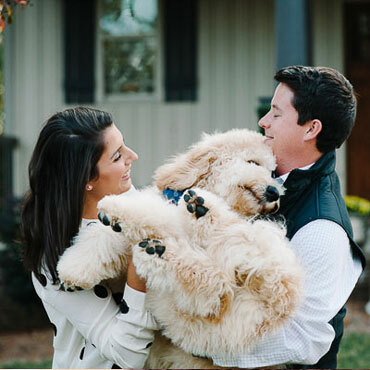 We love our puppies like family, and everyone who takes home an Uptown Labradoodle becomes a part of that family. 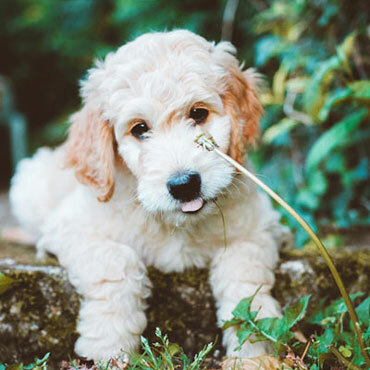 That’s exactly why we provide the best food, supplements and training guides to help make life with your Doodle as rewarding and fun as possible! 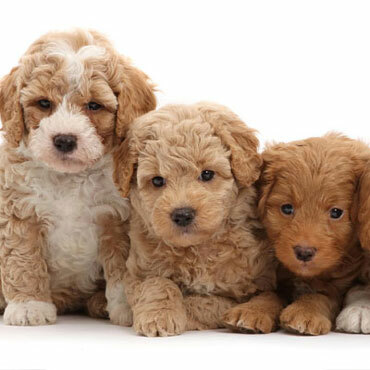 Uptown Labradoodles are bred in four unique sizes, meaning it’s easy to find the perfect dog for your home and lifestyle. 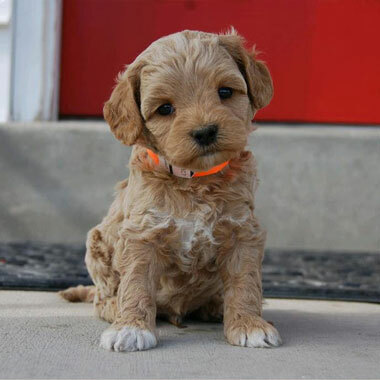 Super tiny, super cute—Micro Labradoodles are our smallest pups, and they’re the perfect size to tag along on all of your daily adventures. 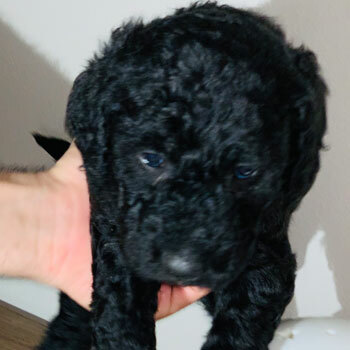 When you want a tiny dog that isn’t too tiny, take home our Miniature Labradoodles and find out why big things definitely do come in small packages. 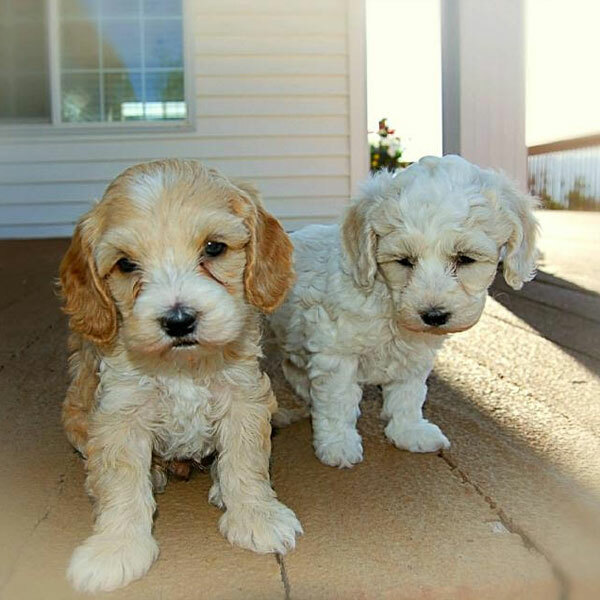 Not sure if you should get a small Doodle or a big Doodle? 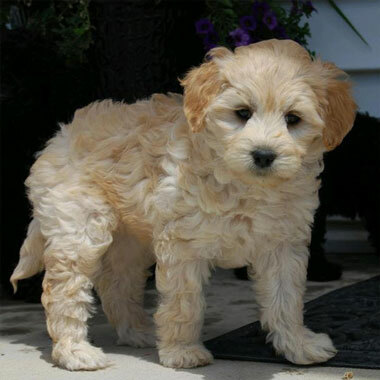 Compromise with a Medium Labradoodle for a dog the whole family will love! 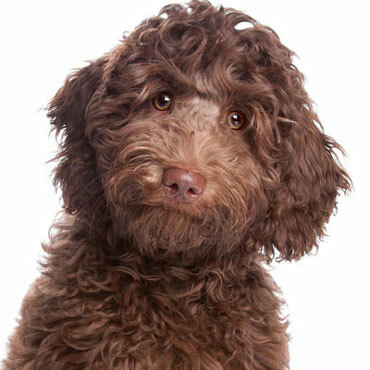 Lovable, energetic, full of life...there’s no shortage of praise for our biggest Labradoodles. 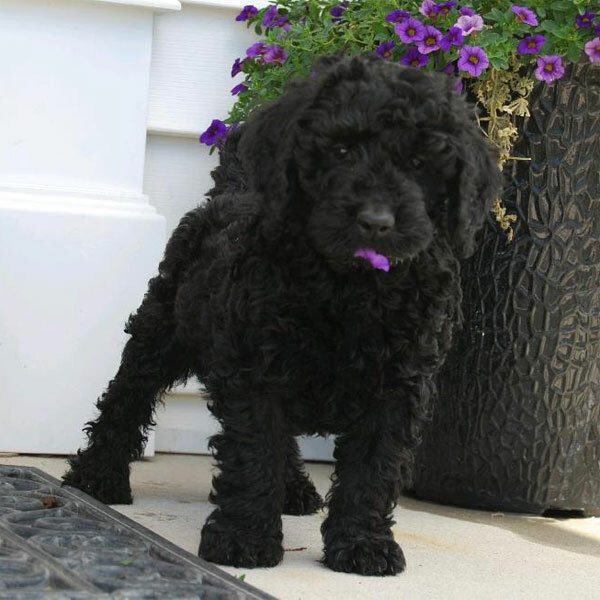 Bring home a Standard Labradoodle today and discover what all the hype is about! 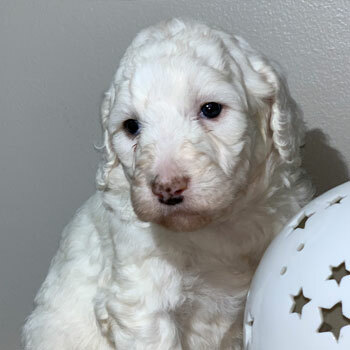 Labradoodle puppies for sale near me in Tennessee! These pups are ready to go to their forever family. 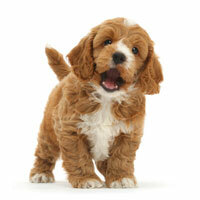 Uptown Puppies are sold for $3500 each, which is around average in Tennessee. 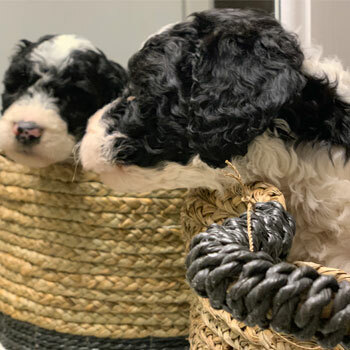 Although puppy prices vary between breeders, be careful if you see Doodles going for much, much less than normal—those could be coming from a puppy mill. In cases where we’re unable to match you with our nearest Tennessee breeders, it’s still possible for us to ship your dog from another state. Just know that the shipping process can be stressful for the dogs, so show your new friend some extra love after he or she arrives! 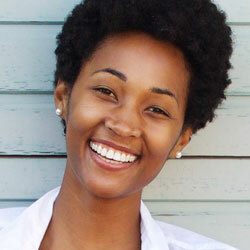 Choosing your favorite size and coat color is part of the fun when working with Uptown. 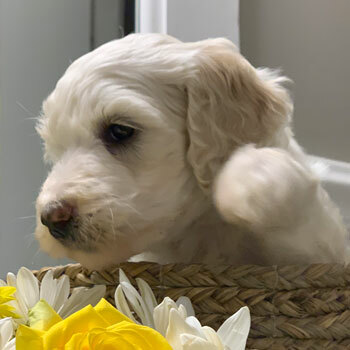 Just know that some colors are rarer than others—if your ideal puppy is unavailable, you might have to join our waitlist until more litters arrive.